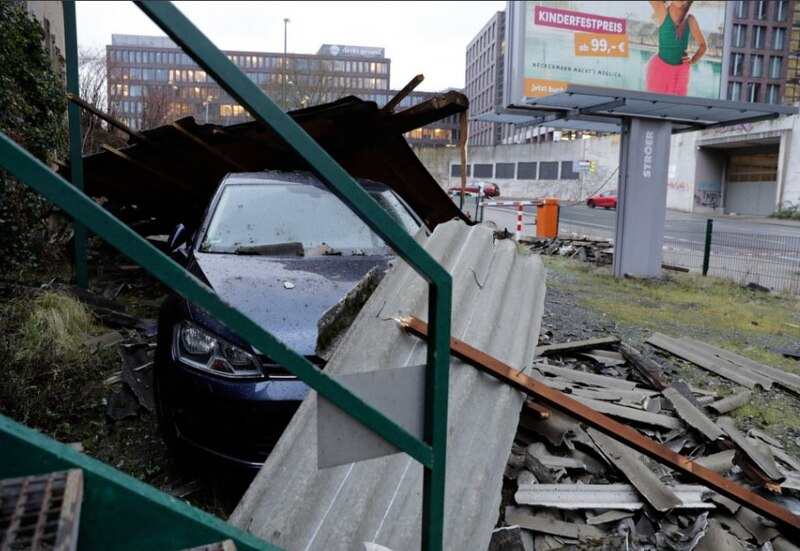 Five people were victims of the storm “Frederick” in the Netherlands, Belgium and Germany on Thursday. 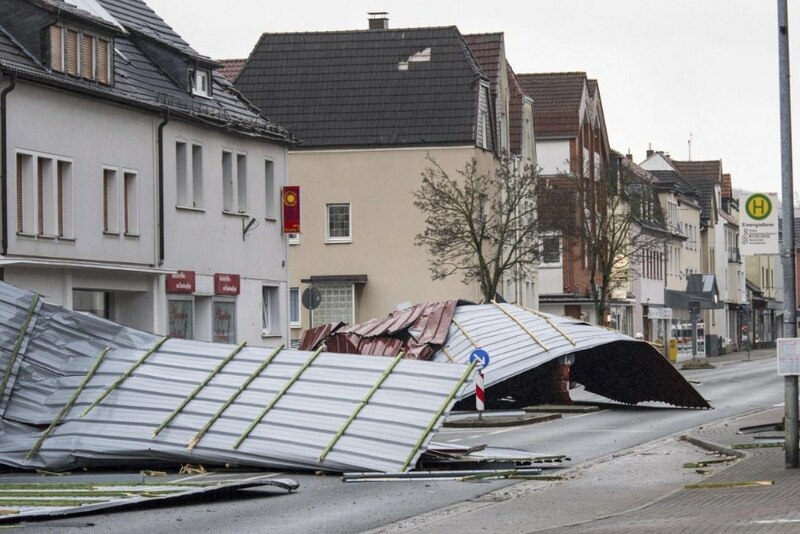 In some places, the wind speed reached 130-140 km / h. Local authorities gave the right to the schools themselves to decide whether to hold classes on that day. 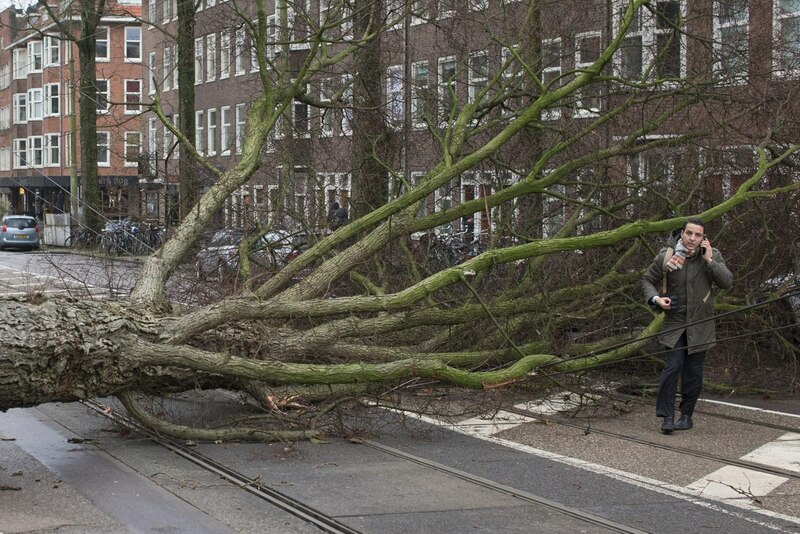 According to the police of the Netherlands on Twitter, the fall of trees killed two residents of the central province of Overijssel. One person was killed and another one was seriously injured in Gelderland. Earlier in the seven provinces of the Netherlands, a red alert was announced in connection with the hurricane. 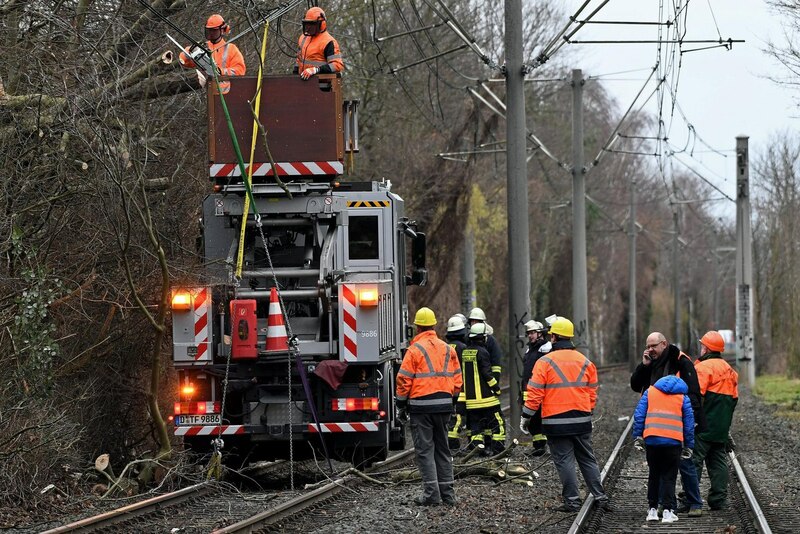 The authorities decided to close all railway traffic in the country, the Amsterdam international airport Schiphol temporarily closed the air service. At the moment, the airport has been restored, but 320 flights have been canceled. Closed traffic on several highways and roads. According to the forecast of weather forecasters, a strong wind will remain until the evening. 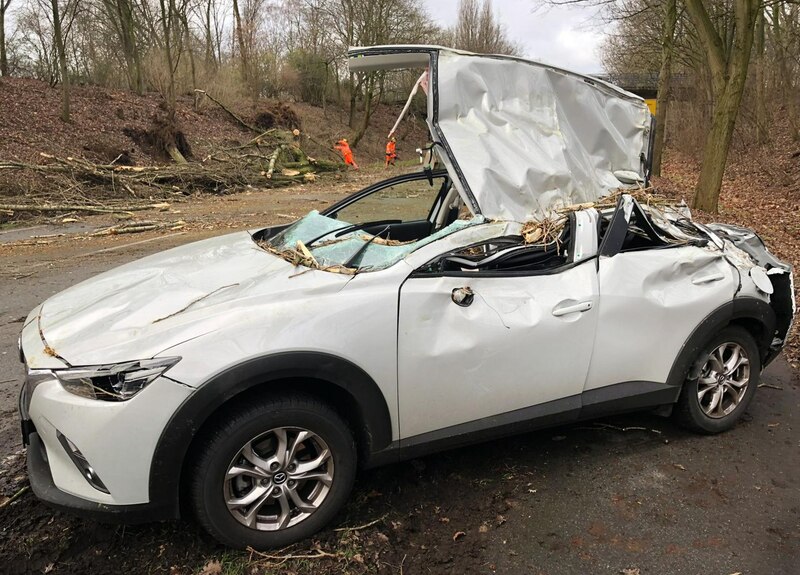 According to the newspaper Soir, in neighboring Belgium, a woman who died because of a fall of a tree when she passed a flatter array near Brussels by car, became a victim of the weather. 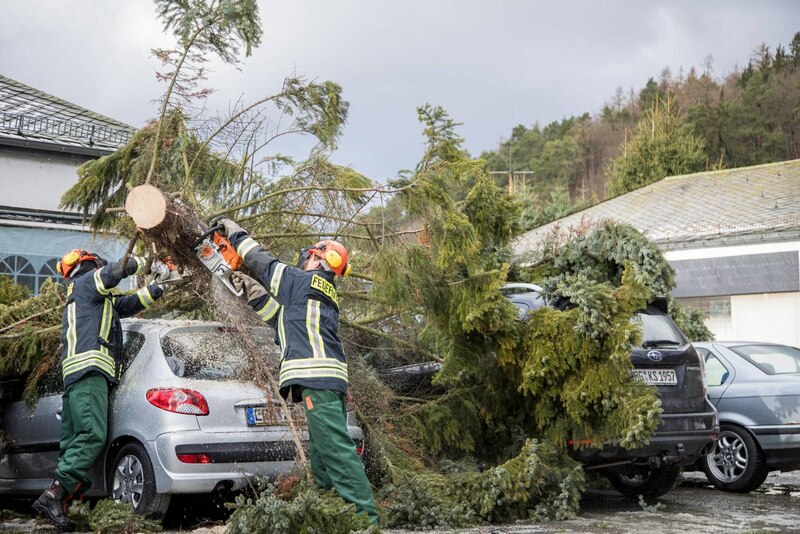 In the north-west of Germany, at least four people were seriously injured, trapped in storm-torn trees. One person was killed. 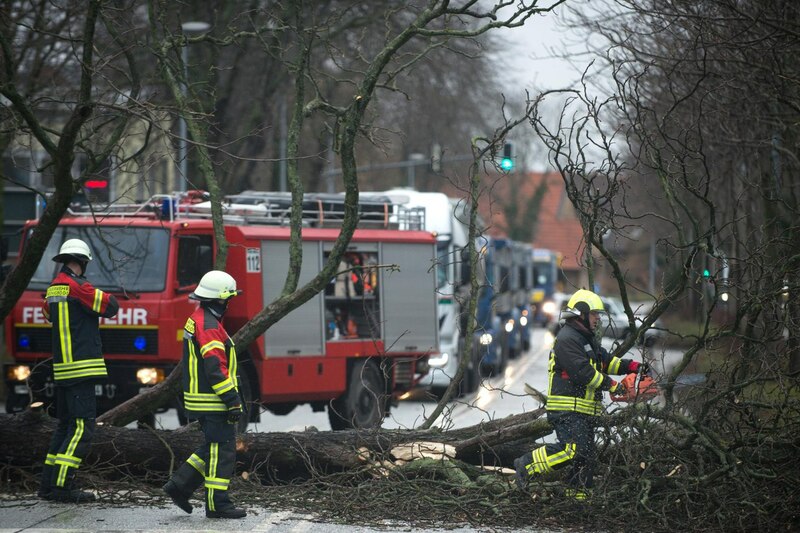 A 59-year-old man fell a tree, from the injuries he died on the spot. 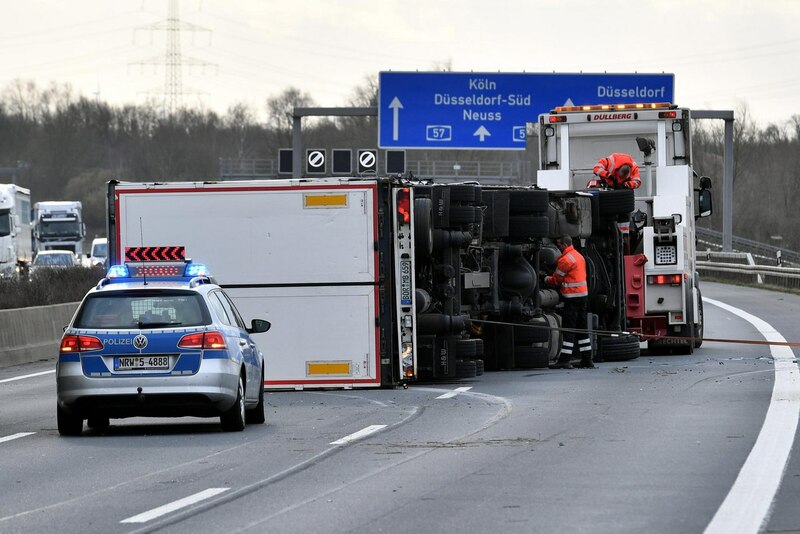 In the federal states of North Rhine-Westphalia and Lower Saxony, the movement of trains, both suburban and long-distance, has been completely suspended. 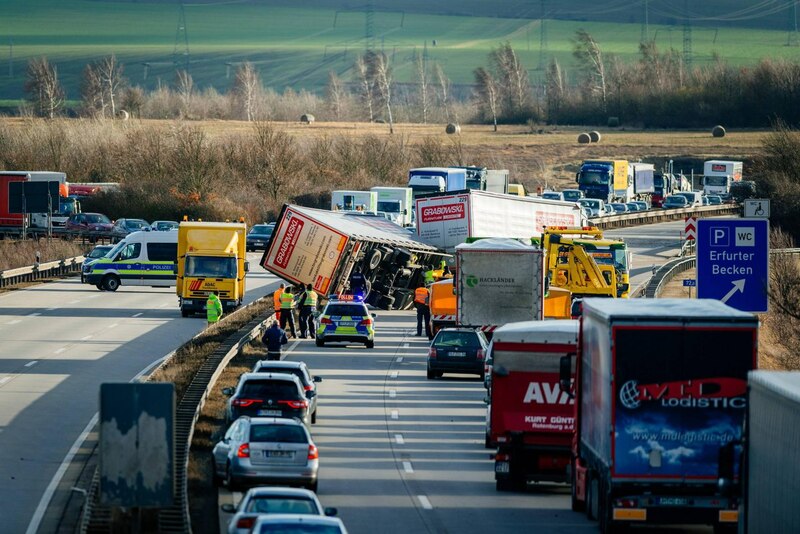 Later, Deutsche Bahn announced the termination of rail service throughout the country. At Cologne / Bonn airport all flights were temporarily canceled. 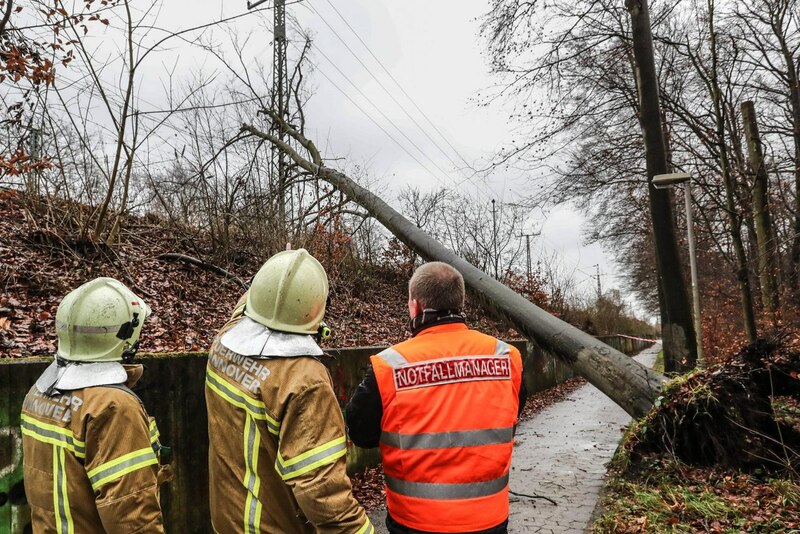 About 100 thousand people in the German state of North Rhine-Westphalia and the neighboring regions were left without electricity due to the storm cyclone “Fridericke”, the newspaper Rheinische Post reported with reference to the operator of Westnetz power networks.